Need a safe place for your dog for the day? We have you covered. We provide indoor/outdoor accommodations that can be reserved just for the day for as low as $19.99. Come as early as 7am and pick up as late as 6pm. Your dog will receive all of the excitement of seeing other dogs without the risk of being injured by other dogs. Pet owners trust us to look after the needs of their beloved companions. 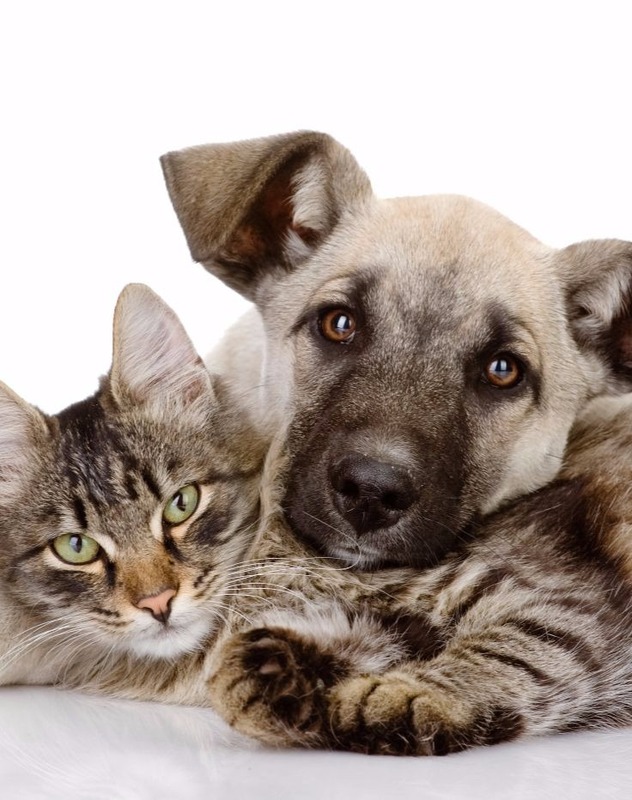 We are specialists committed to delivering the very highest pet care and affection.